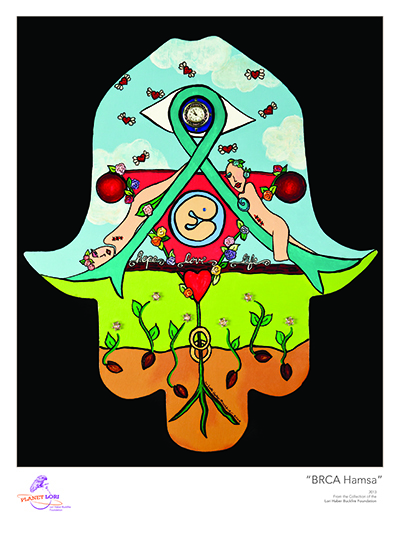 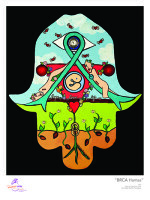 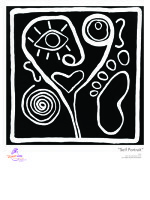 "BRCA Hamsa" - is an 18' x 24' poster of original artwork by Lori Haber Buckfire. 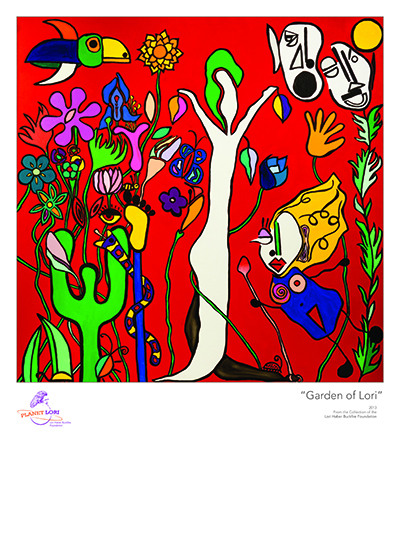 "Garden of Lori" - is an 18' x 24' poster of original artwork by Lori Haber Buckfire. 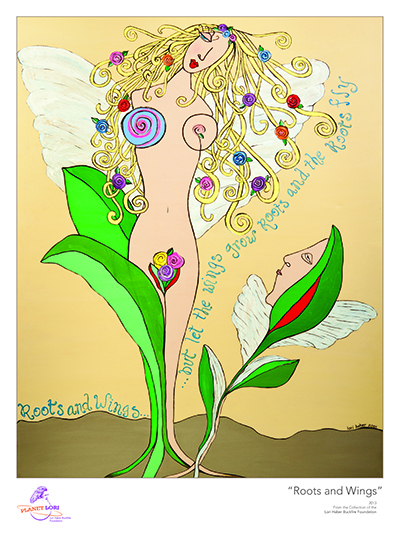 "Roots and Wings" - is an 18' x 24' poster of original artwork by Lori Haber Buckfire. "Self Portrait" - is an 18' x 24' poster of original artwork by Lori Haber Buckfire. 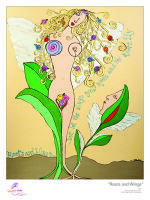 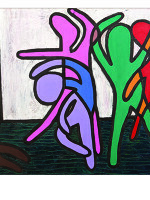 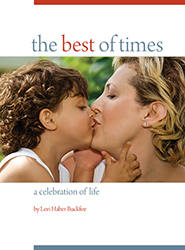 "Dance of Life" - is a 24' x 18' poster of original artwork by Lori Haber Buckfire.